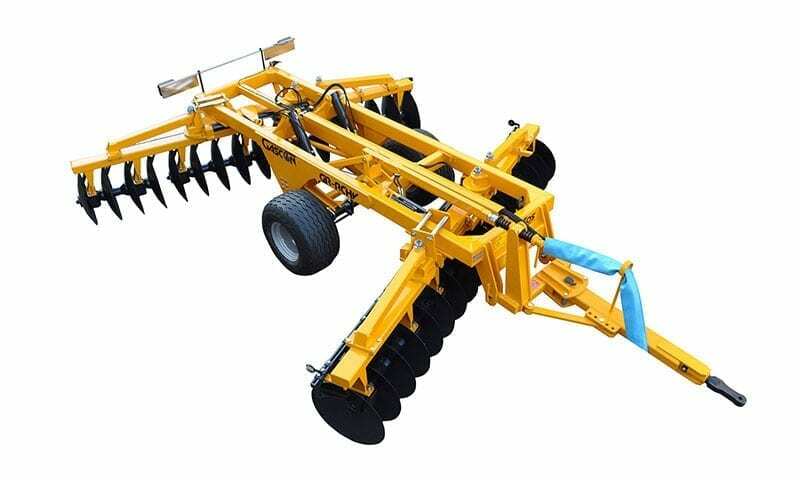 Gascon heavy duty offset disc harrows are manufactured in Spain to meet the demands of the hardest soil and climatic environments. 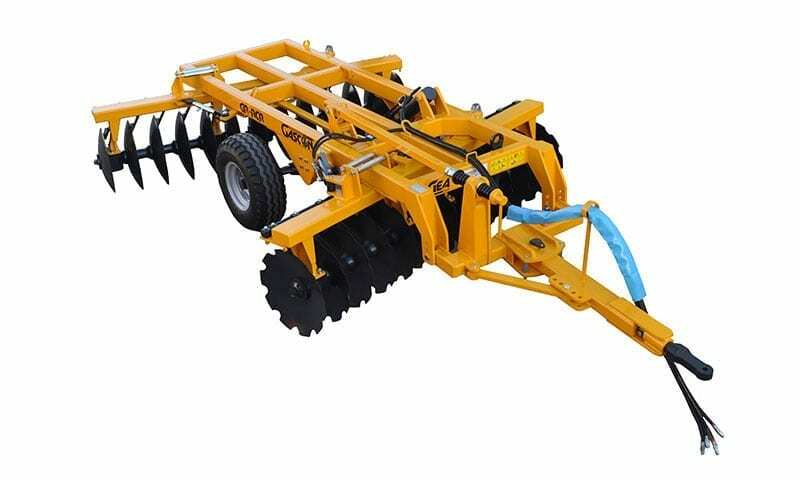 Designed for both primary and secondary soil cultivation. Built as tough as a BULL with long life, low maintenance and simple operation in mind from one of Europe’s largest disc harrow manufacturers.